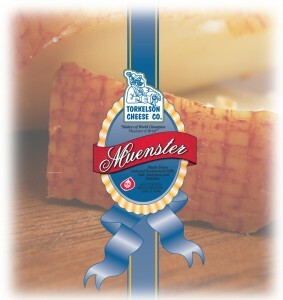 We are a premier cheese and lactose factory located in Lena, Illinois. Torkelson Cheese is a producer of “World Champion” cheese, celebrating over 30 years in manufacturing and marketing of high quality cheese. We pride ourselves in our standards of quality, dependability, customer service, and competitive prices. 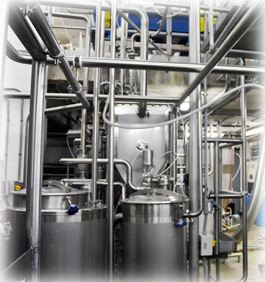 Highest quality lactose drying for baked goods, infant formula, confections and animal products. 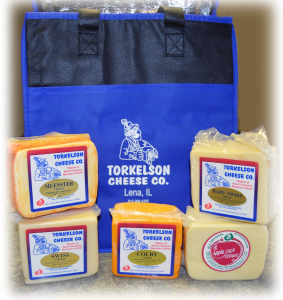 Torkelson cheesemakers produce several award-winning varieties that include Asadero, Quesadilla, Apple Jack and World Champion Brick and Muenster. Choose from over forty Award-Winning cheeses and delicious gift boxes! Best cheese ever. Just had some sent to us in Wichita, KS because nothing else compares, and so Matt could share with some guys from work to show them what REAL cheese tastes like. The BEST cheeses and everyone is always so nice at Torkelson’s. My family highly recommends!